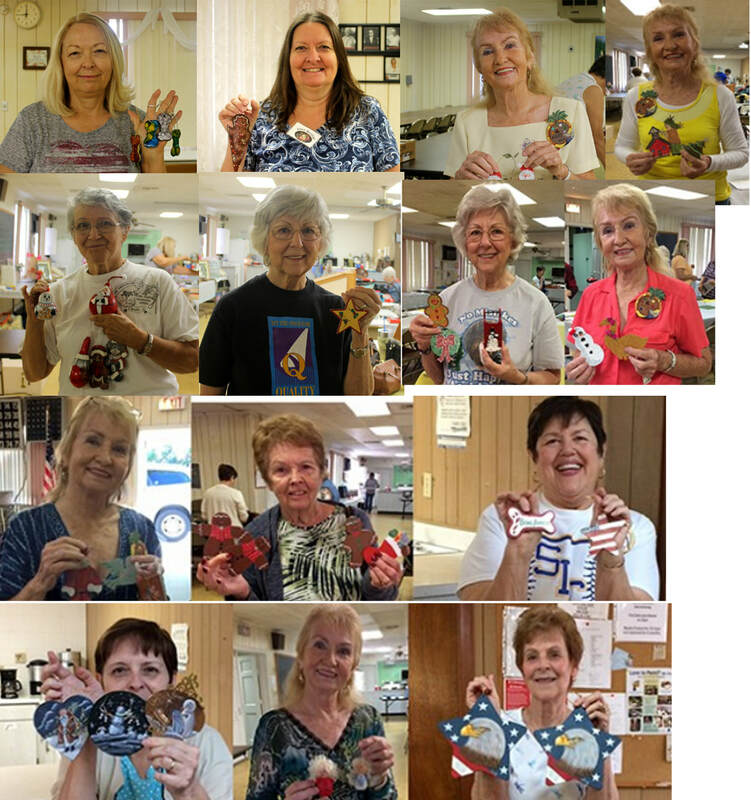 Members of the Nature Coast Decorative Artists chose the Partners for Patriots program for their 2017 project. 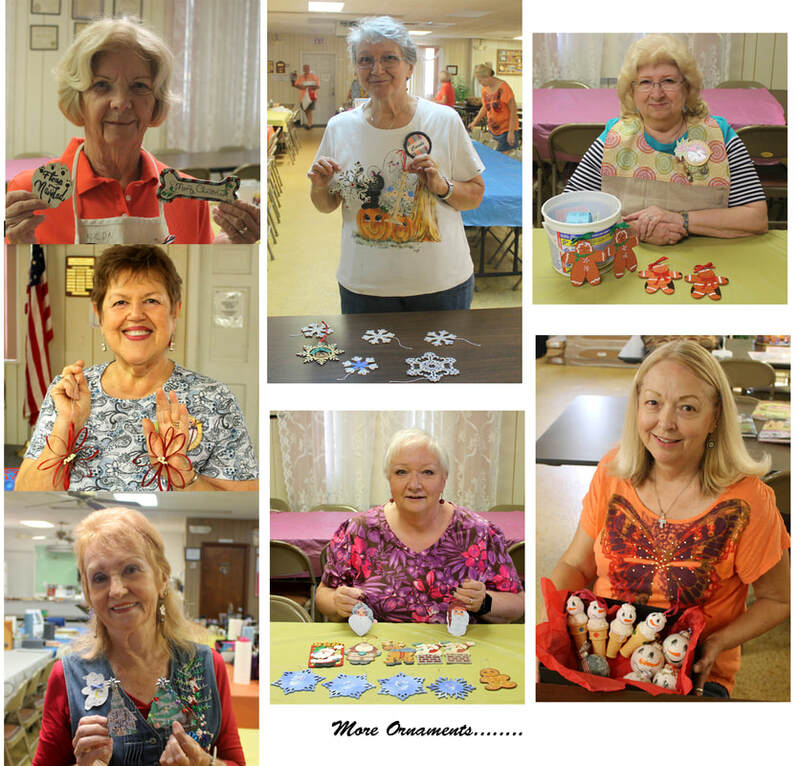 We painted ornaments to place on their Christmas tree and to be given to the Veterans. A monetary donation was also given at the end of the year.